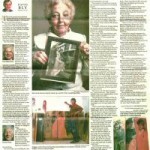 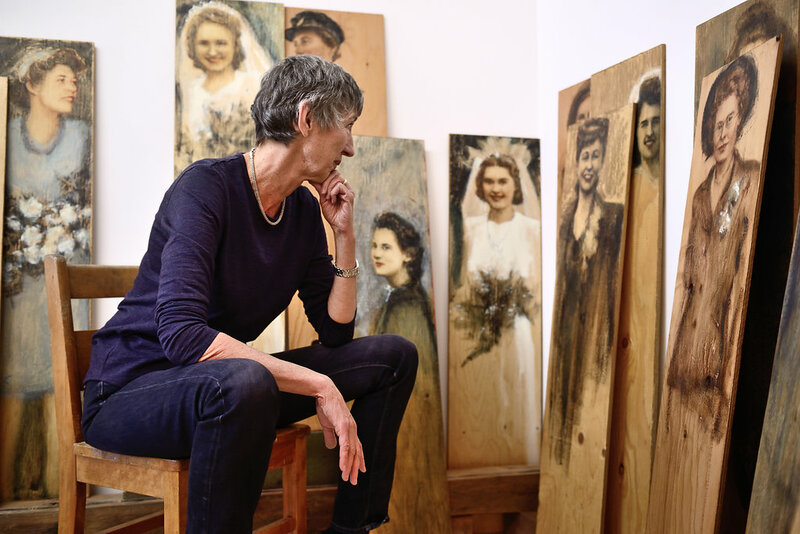 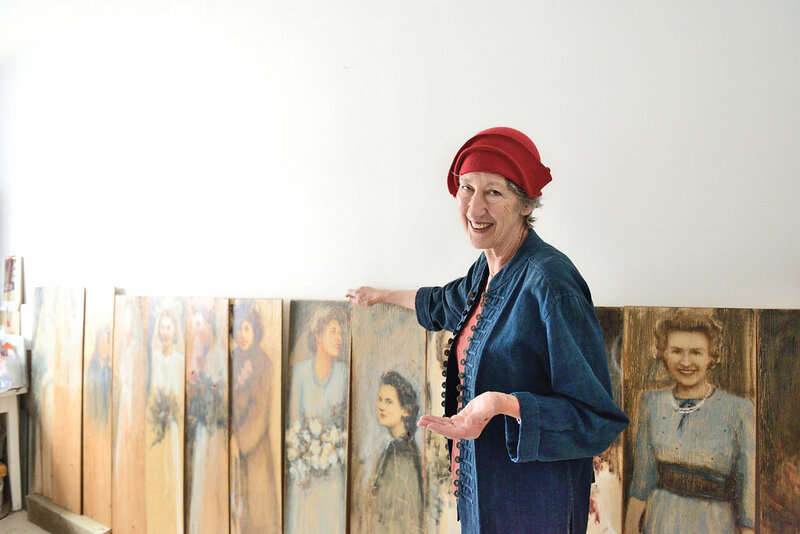 Painter Bev Tosh on her series paying tribute to war brides. 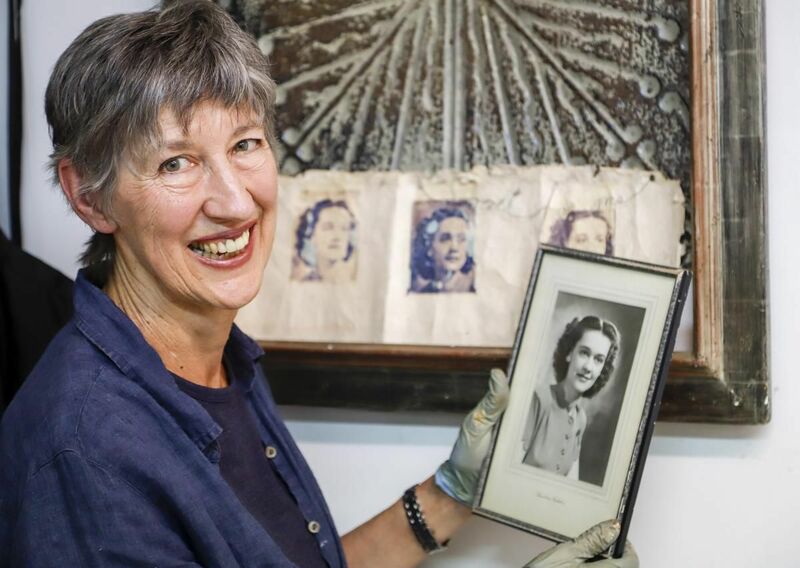 As St Valentine’s Day approaches, we would like to remind everyone that the RAF Museum London is currently hosting a very topical exhibition – War Brides. This exhibition portrays courageous young women who fell in love with airmen from different countries during the Second World War. 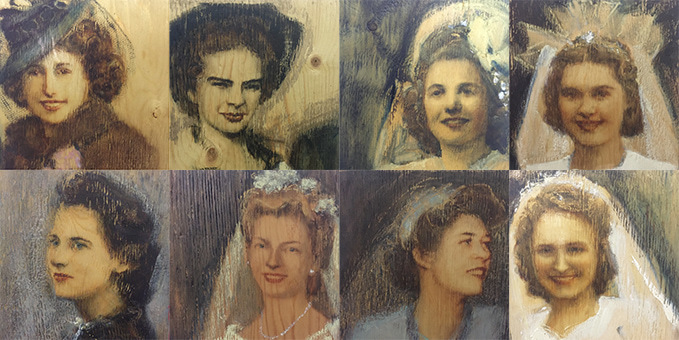 Each of these women decided to leave their homelands and everything they had known and to make a leap of faith for the love of an airman. 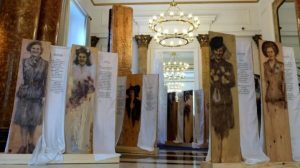 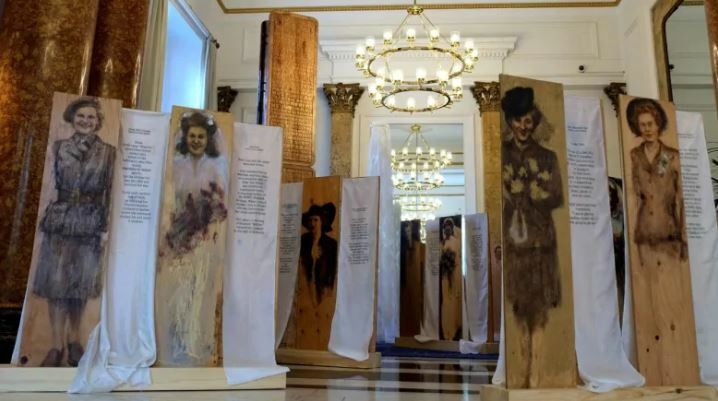 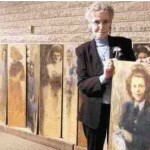 Canadian artist brings WWII war brides home with exhibit at London museum. 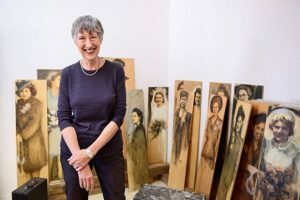 The Royal Air Force Museum is hosting an exhibition of portraits by artist Bev Tosh, sharing the stories of second world war brides. 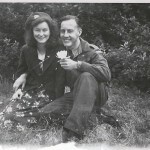 Although discouraged by the military, tens of thousands of locals married foreign nationals on active duty; couples met on air bases, in queues, hospitals and air-raid shelters. 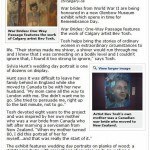 Bev Tosh is the daughter of a Royal New Zealand Air Force pilot and his Canadian war bride. 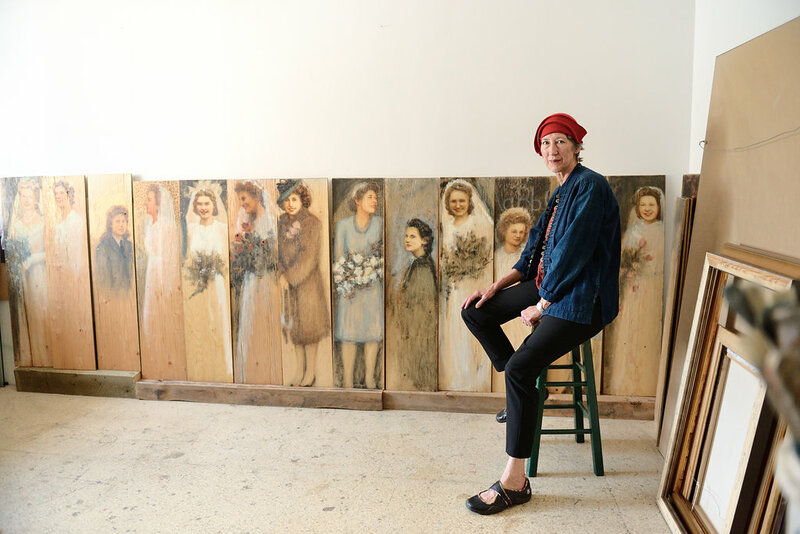 Under the Enbridge Emerging Artist + Designer sponsorship with ACAD, they are proud to present the Enbridge Alumni Professional Development Award annually to one ACAD alumnus. 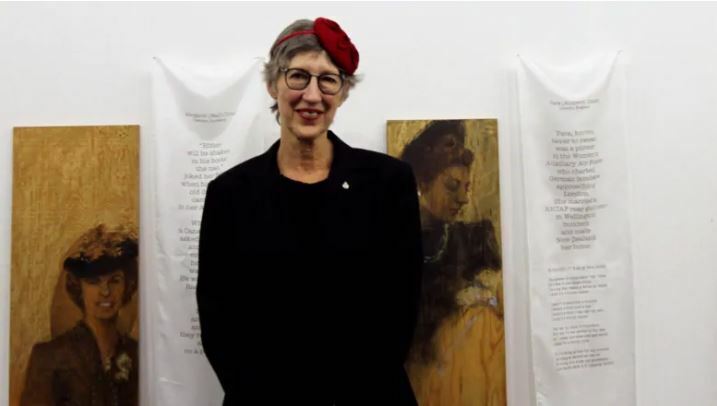 This year, the $5,000 award is being presented to Beverley Tosh, who received her Masters of Fine Art in Painting from the University of Calgary in 1987, graduated with Distinction from Alberta College of Art + Design (Painting, 1985) and taught at ACAD from 1988-2002. 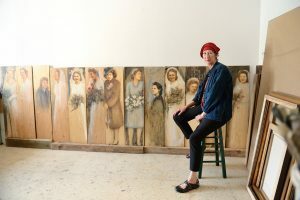 Just in time for Mother’s Day, ArtBeat hears from Calgarian artist Bev Tosh about her exhibit War Brides: One Way Passage. 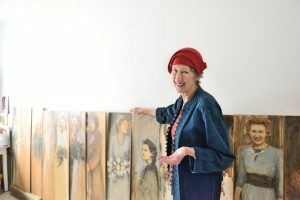 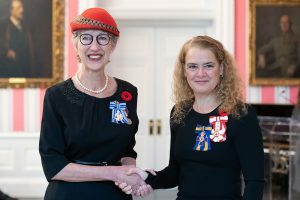 The work is inspired by the stories of hundreds of women who travelled oceans and borders to follow their new husbands after World War II, including Bev’s own mother Dorothy. 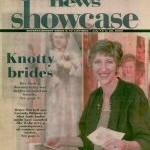 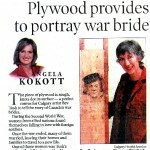 War Brides: One Way Passage is at the Red Deer Museum and Gallery until August 4. 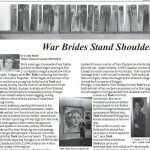 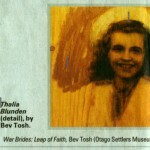 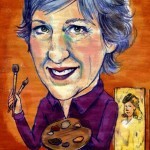 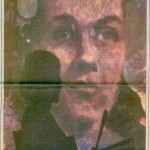 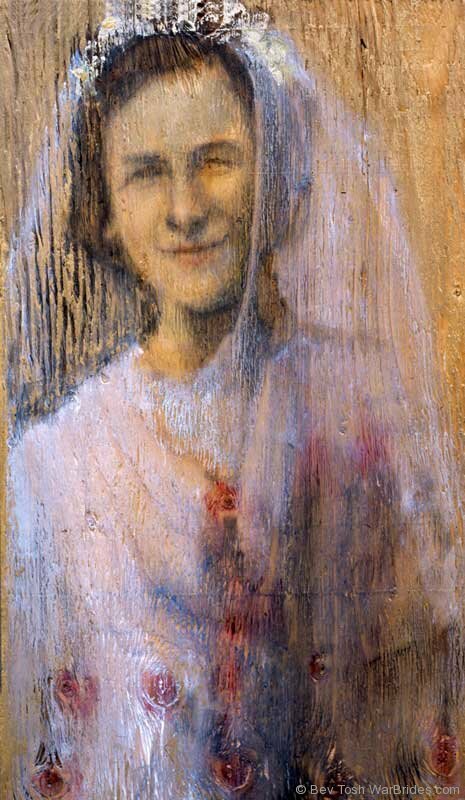 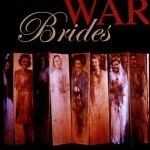 Bev Tosh explains how the phenomenon of war brides has inspired her art.